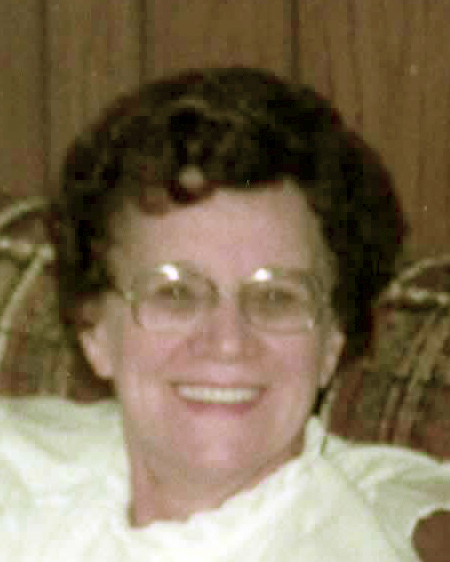 Amelia H. Lambert, 93, of Coventry, passed away Friday, April 13, 2018 at West View Nursing Home, West Warwick, RI. Born in West Warwick, RI, she was the wife of the late Arthur E. Lambert. She was the daughter of the late John and Anna (Semchuk) Piluk. Amelia was an employee of Linwood Lace and was a manager at the CCRI college bookstore for many years. She loved gardening, canning food, was an avid reader, loved to travel and loved nature. Amelia is survived by a brother, Morris Piluk; a sister, Lillian Piluk; a niece, Paula Parenteau; two nephews Steven Piluk and Raymond Jussaume. She was the sister of the late Olga Jussaume and aunt of the late niece Christine Cornell. As per Amelia's wishes, there will be no calling hours and the funeral services will be private.